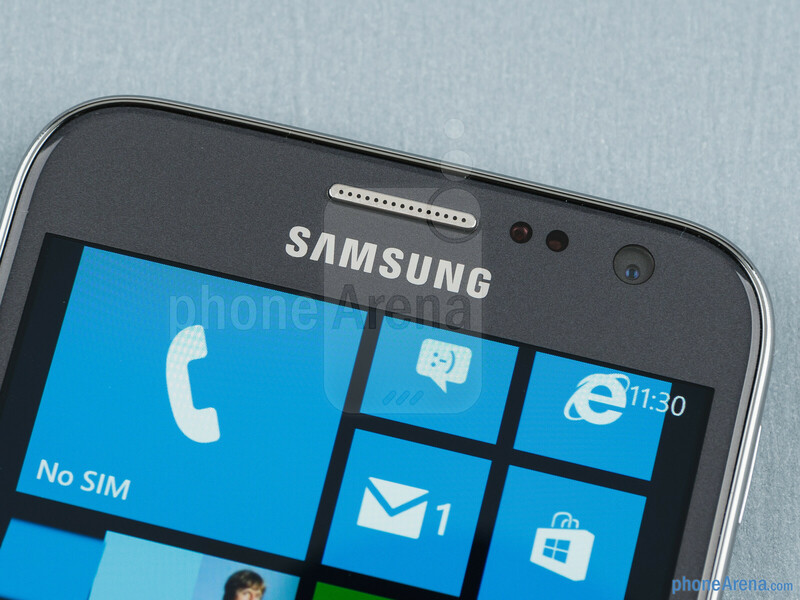 Samsung's ATIV S is a strange kind of Windows Phone device. 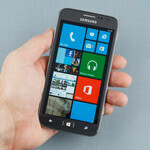 Not because it does anything wrong, but because it really stands out from the first batch of Windows Phone 8 devices. While Nokia and HTC are trying to come up with most lively and cheerful colors, Samsung has decided to go with the strict, business kind of look with the ATIV S, resembling some of the company's old Windows Mobile devices. But can “strict” and “business” go hand-in-hand with “Windows Phone 8” – a platform which Microsoft is desperately trying to market to consumers? 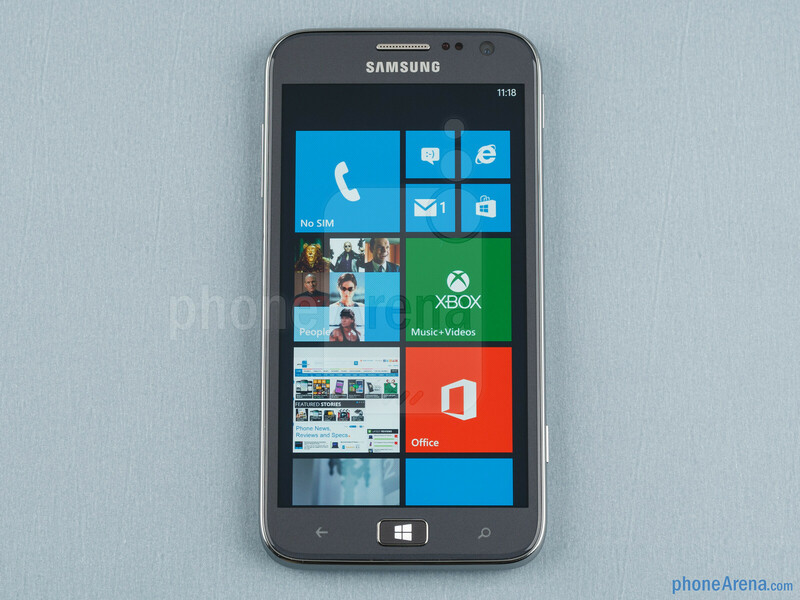 The ATIV S differs from the rest in the WP8 universe with one more thing – in a typical Samsung fashion, it offers a very large display, measuring 4.8 inches. Although there are other options with pretty sizable screens, none is really that big. 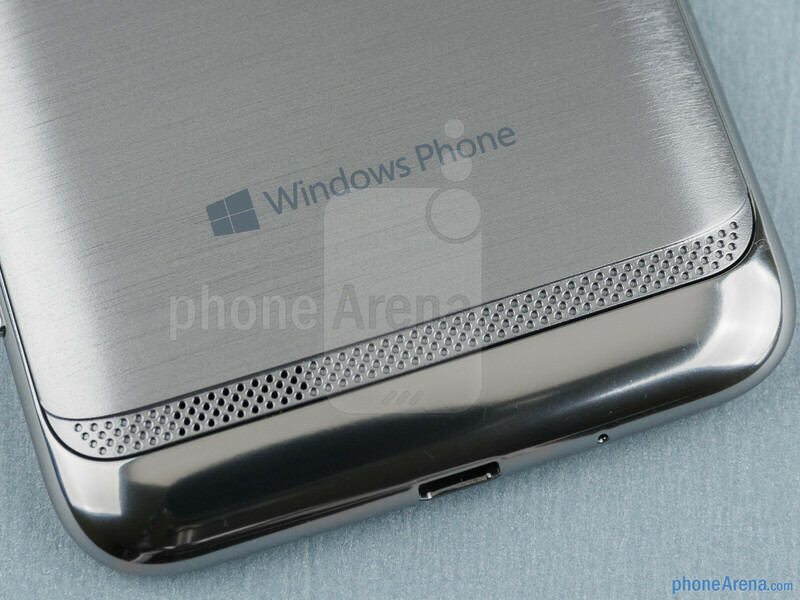 But the typical Windows Phone customer may turn to be different from the Android one. 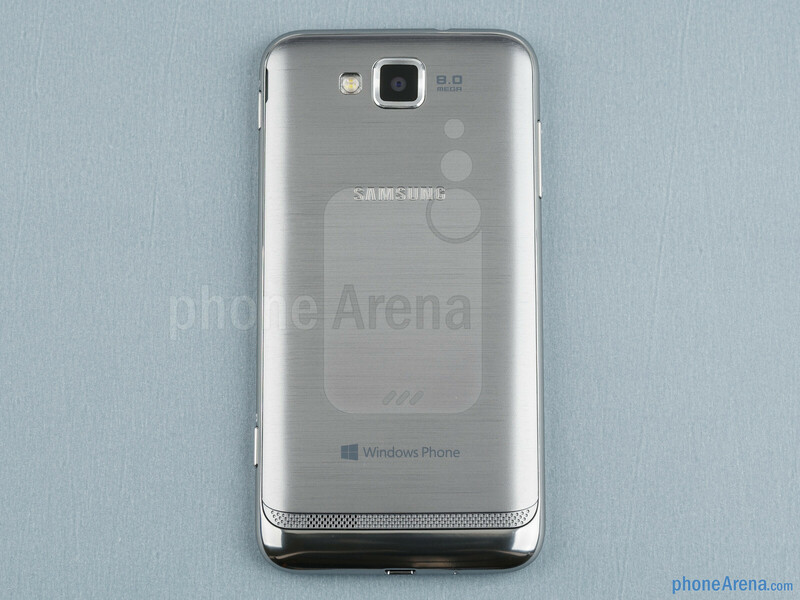 The ATIV S is a WP8 smartphone that can tell us if Samsung will be able to repeat the tremendous success it has seen on the market for Android devices. Let us examine! Omnia reborn? Well, yes and no. 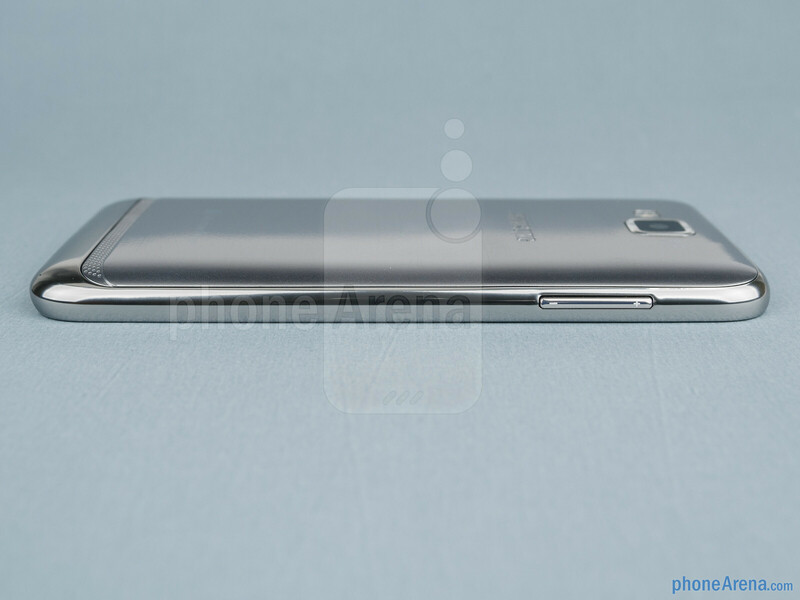 The ATIV S reminds us of a cross between an Omnia and a Galaxy S III. 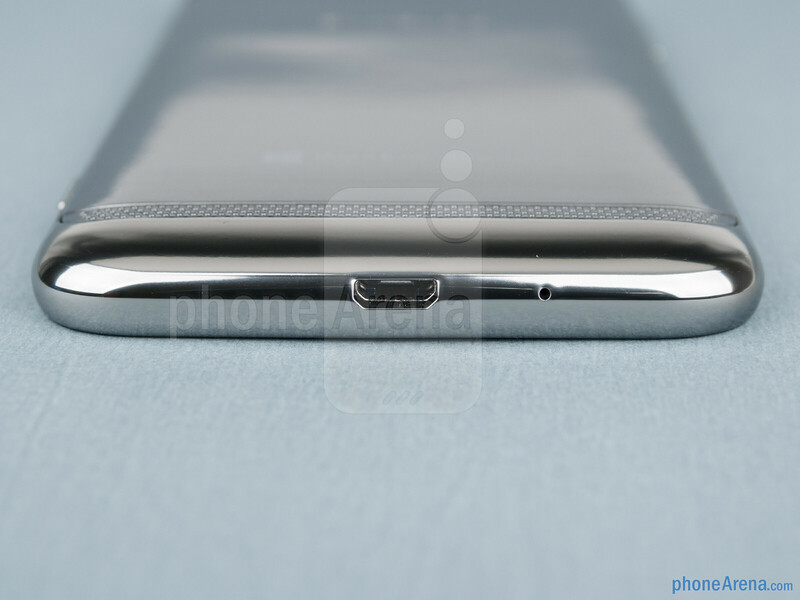 While the back side has that metallic and heavy look (it's still plastic), the front is a glossy greyish plastic that doesn't necessarily match the style of the back. Still, the combination isn't that bad, and the back is downright pretty. 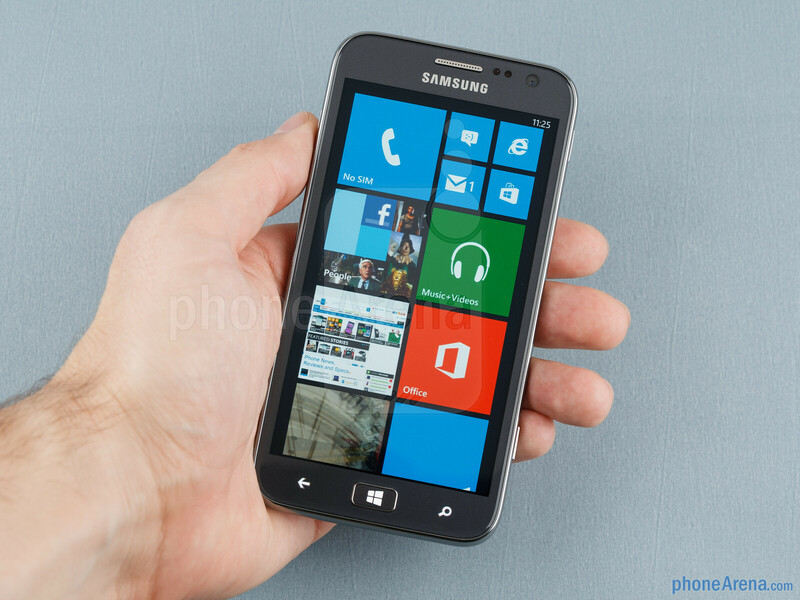 You can compare the Samsung ATIV S with many other phones using our Size Visualization Tool. This is one big phone. It's as big as a Galaxy S III, even a tad higher, which makes it somewhat uncomfortable to hold and operate, especially if you want to use just one hand for that. The Home key below the screen is very well made, and the same can easily be said about the other physical keys on the device. The camera key is a bit more protruding that we'd like, though, and it's second step doesn't have that reassuring click feeling. 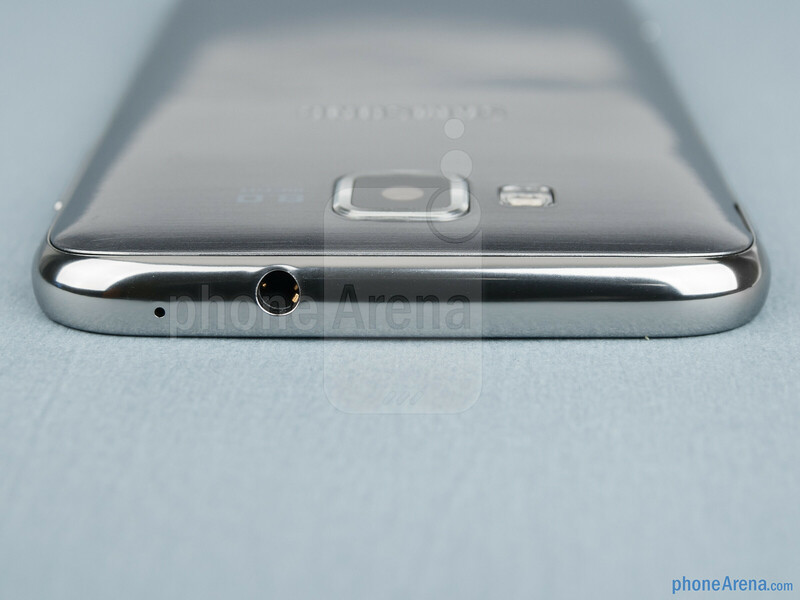 Of course, the handset comes with a standard microUSB port and a 3.5mm headset jack. 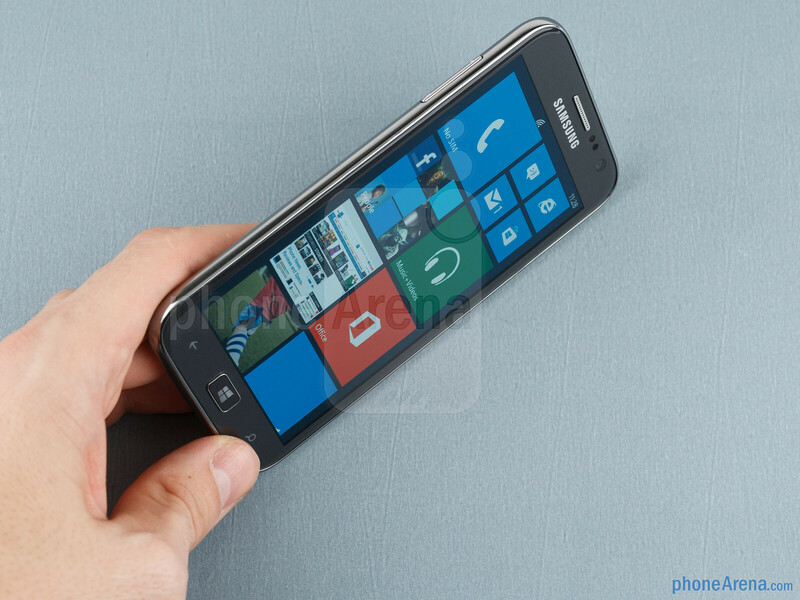 The ATIV S uses the now-standard MicroSIM slot and also features a microSD card slot for easy storage expansion. All in all, the ATIV S has an interesting design with a hint of business style to it, which isn't something that we see too often nowadays. 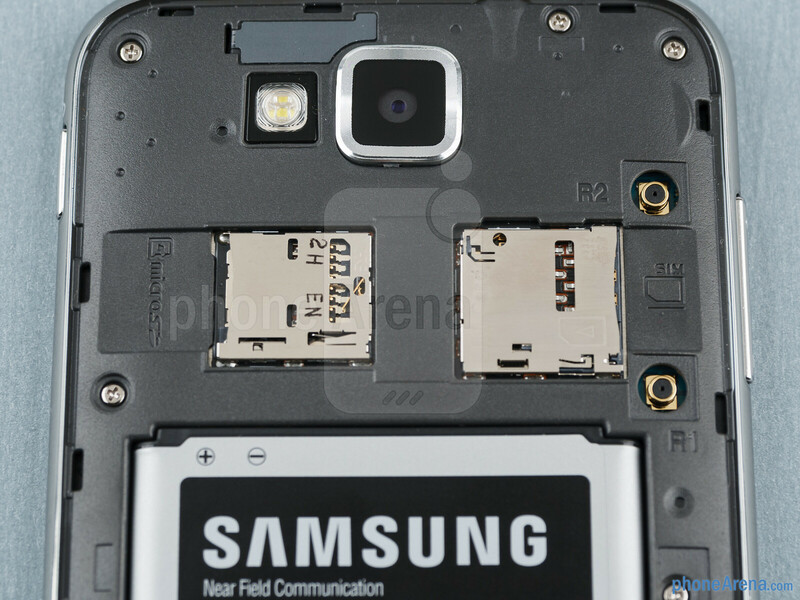 As you can expect from a Samsung handset, there's a Super AMOLED display somewhere in the equation. The resolution is pretty high – 720 x 1280 pixels, which, when combined with the 4.8” size makes for a smooth 306 pixels per inch. The colors are a bit on the colder side, but just a bit. Due to the not so strong brightness levels, the screen of the ATIV S isn't very easy to see outdoors, but if you have it on maximum (or simply automatic), you shouldn't have that much of a problem to read a short message or a status update. One of the positive sides of the AMOLED screen technology is that it has very good viewing angles, and the same is absolutely evident on the ATIV S. Basically, everything remains perfectly visible as you are widening the angle, though there's a noticeable color degradation. 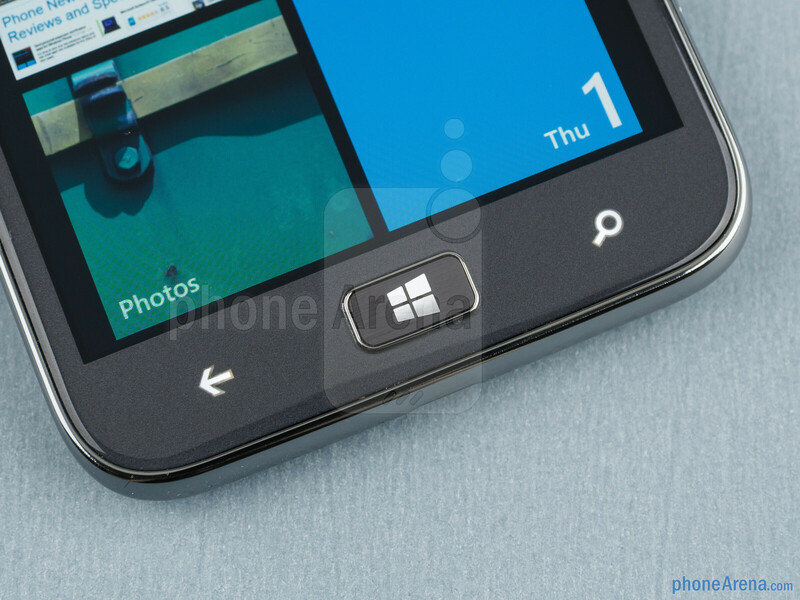 For me when it is Windows Phone it is either Nokia or nothing. And then Windows Phone is doomed. Like they did when nokia did not enter into WP market. Your comment does not make sense, sorry. I like nokia, but thats complete bull, Window Phone starting getting noticed when Microsoft decided to get serious about WP. Oh I know, of course some people do. That's why in my comment I said 'most'. 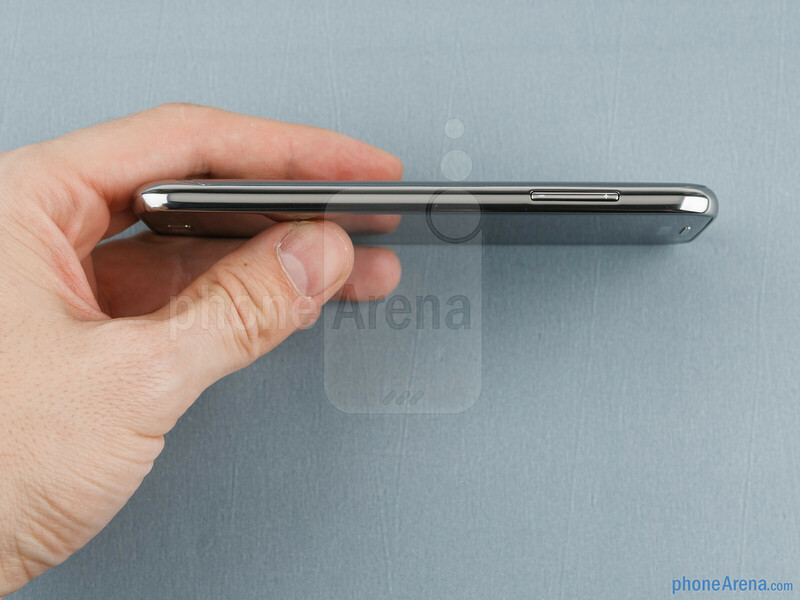 'Most' people do want a thin, light phone with a big flashy screen. And I think Lumias are great, but as far as appealing to the massses, I don't think it really does. I could be proven wrong, in fact I hope I am. But as of now I disagree with claims that Nokia put Windows Phone on the map. @chaoticrazor I would be interested to see the statistics, but I wouldn't have thought that most people go for mid-range. Most of the people I know get the best phone that is out there at the time. But regardless, I said that I don't think the big thick Lumias will appeal to the masses. That doesn't change even if more people go for mid-range devices. Agreed! I don't know how many times I have to say I think Lumias are good! This isn't about whether they are good or not. I think when a newbie to the market walks into a store and looks at a thin, light samsung phone with a flashy screen, they will pick that over what looks at first to be a bigger, chunkier phone. Regardless of actual goodness. I love samsung, but know all that Nokia offers, I would probably pick a Lumia as well. But a lot of what is great about Lumias aren't right on the surface. Great camera with that awesome image stabilization, Nokia Maps, Nokia Drive, exc. But those aren't things that these less knowledgeable people we're talking about would know. It's just BECAUSE of Lumia 920 everybody has starting interested for WP. With only Samsung and HTC it would NEVER have become popular OS. Get the facts, you are only make laughing matter of yourself, stupid kid!! It's just BECAUSE of Lumia 920 everybody has starting interested for WP. With only Samsung and HTC it would NEVER have become populas OS. Get the facts, you are only make foolstupid kid!!! I'm sorry, I'm not sure if you're referring to me as the stupid kid that doesn't know the facts, but I can see that you are both big Nokia fans, which is great. And its fine we can both have different opinions. I don't think Lumia phones are good enough to have single-handedly put Windows Phone on the map. I believe that improvements that came to the OS with Windows Phone 8 is what got people interested, and Nokia happened to come in around that time. Saying that HTC and Samsung would never help the OS get popular is purely false. HTC and Samsung (mostly Samsung) have built a huge name for themselves on Android, so people like and trust those manufacturers as much if not more than Nokia. Okay, I see what you're saying. When I think of Android I don't think of Samsung, I think of the OS. But maybe you're right and most less techy people would do that. And don't get me wrong I like Nokia! I'm very glad they're doing well so far on Windows Phone (I think). I hope it saves there company. My main point was just that I don't think they saved Windows Phone. I think they helped it. This is again my opinion, not claiming it to be fact. But I see where you're coming from. 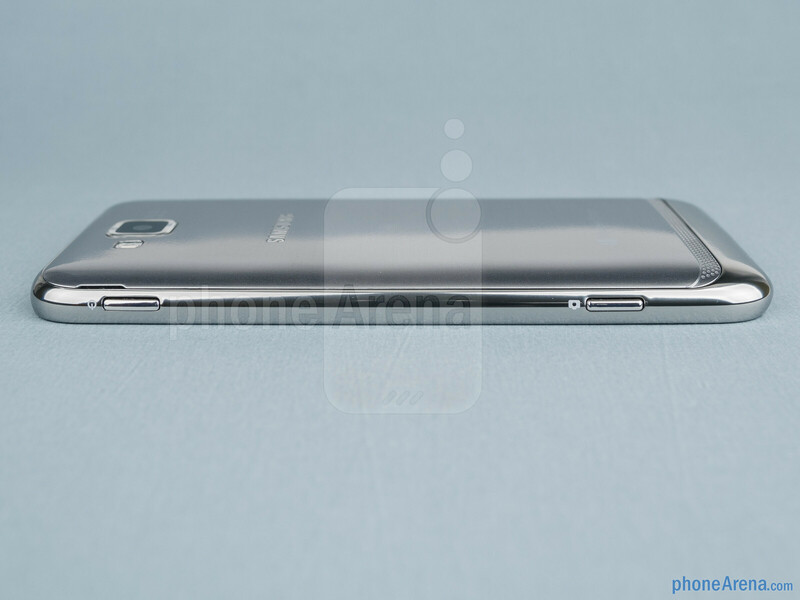 Saying that you hardly see anyone with the gs3 doesn't mean anything. 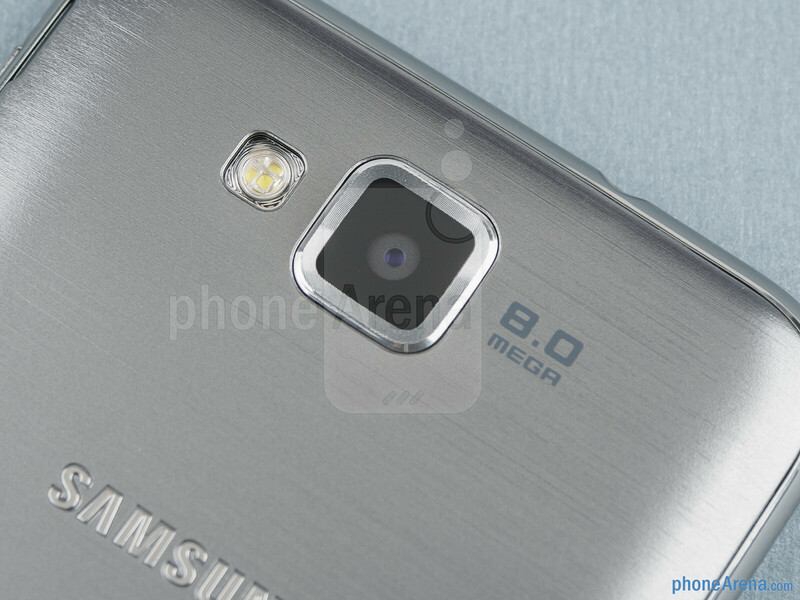 Because in pure sales numbers you can see that gs3 was the most successful Android phone ever; it sold over 30 million. Nokia phones, while I think they're very good, have no such numbers. How can you accuse me of trying to invalidate an opposing choice? I have done nothing even close to that. If you think saying that the Lumia is a great phone over and over and saying I would choose Lumia over other phones is invalidating it then you need to touch up on your vocabulary.